JuiceDB doesn't know of any products made by Just Vapin' E Cig Tallahassee. Do you? JuiceDB doesn't know what anyone thinks of Just Vapin' E Cig Tallahassee. Be the first to review this product! 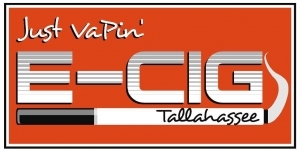 1 reviews for Just Vapin' E Cig Tallahassee.